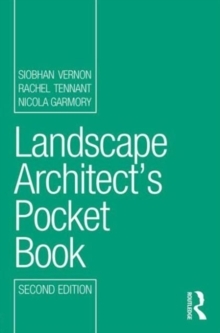 An indispensable tool for all landscape architects, this time-saving guide answers the most frequently asked questions in one pocket-sized volume.  It is a concise, easy-to-read reference that gives instant access to a wide range of information needed on a daily basis, both out on site and in the office. 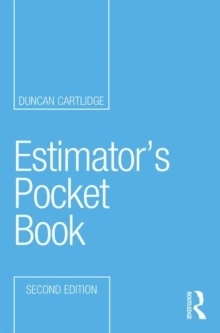 Covering all the major topics, including hard landscaping, soft landscaping as well as planning and legislation, the pocket book also includes a handy glossary of important terms, useful calculations and helpful contacts. Not only an essential tool for everyday queries on British standards and procedures, this is a first point of reference for those seeking more extensive, supplementary sources of information, including websites and further publications. 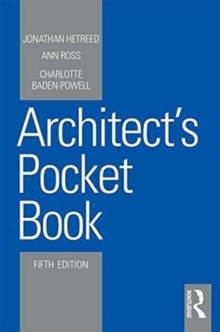 This new edition incorporates updates and revisions from key planning and environmental legislation, guidelines and national standards.